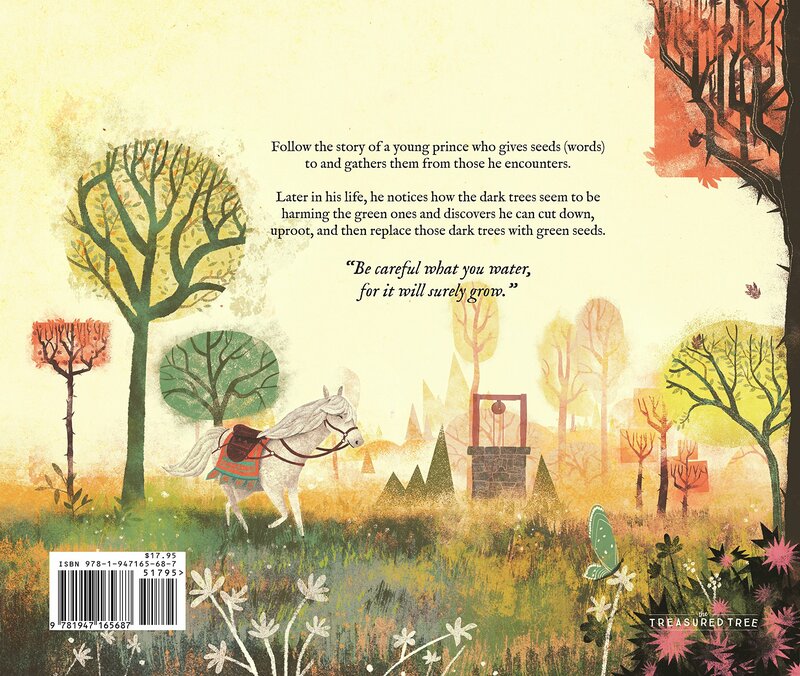 It’s time to tell a special tale that will warm the hearts of readers of all ages. Seeds and Trees revels in the power of words. It explores their effects on feelings and emotions. And it does so though the journey of two different seeds. Seeds and Trees carries the key message of love and positivity supported by the many advocates of positive parenting solutions. It’ll sit comfortably on your shelf alongside other books that focus in on emotions. Like the work of Laurie Wright (I Can Handle It), Maria Dismondy (Spaghetti in a Hot Dog Bun) and Carol McCloud (Have You Filled a Bucket Today?). Seeds and Trees will help encourage your children to offer kindness towards themselves and others. Bullying is an unfortunate fact of life, be it in our schools, at the playground or even in the workplace. Seeds and Trees offers a supportive approach for families, educators and children struggling to manage a bullying situation. It’s approach to positive thinking for children will help them face difficult situations with confidence in themselves. 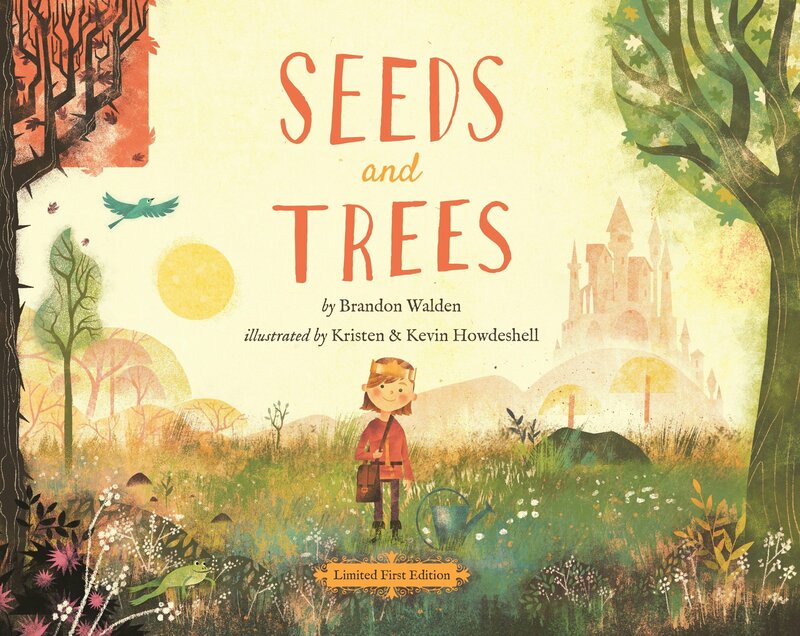 Author Brandon Walden was inspired by the acclaimed work of Dr. Brené Brown (The Gifts of Imperfection, Braving the Wilderness, and others) and Dr. Caroline Leaf (Switch on Your Brain) on the power of words in our daily lives.